Have it your way with the 1825 Warrior Side Console. 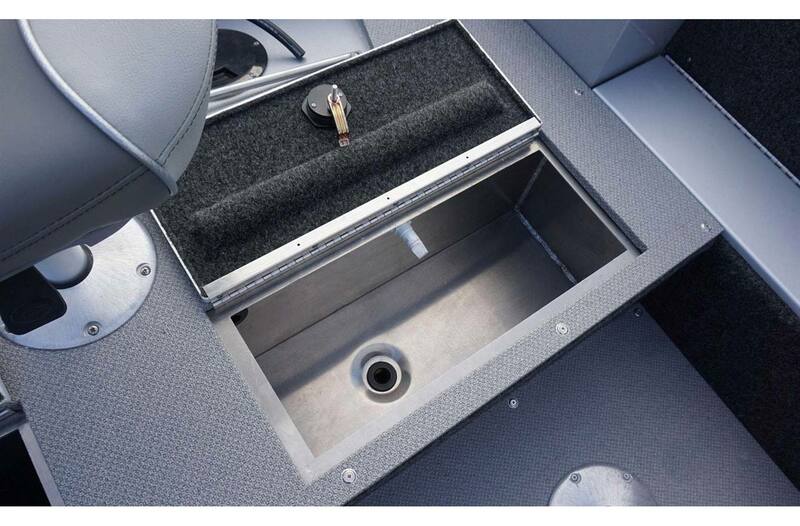 With the added space of a side console, this boat is a favorite among the angling community. 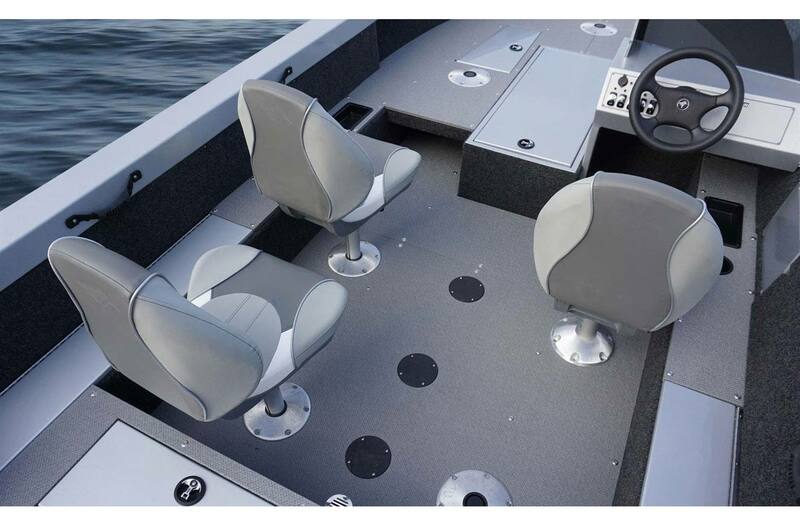 An amazing blend of performance and fishability, the Warrior SC delivers our famous holeshot, smooth dry ride and stable boat control. Length Overall: 18 ft. 6 in. Beam: 7 ft. 4 in. Side Height: 2 ft. 6 in. Approx Dry Weight: 1450 lb. 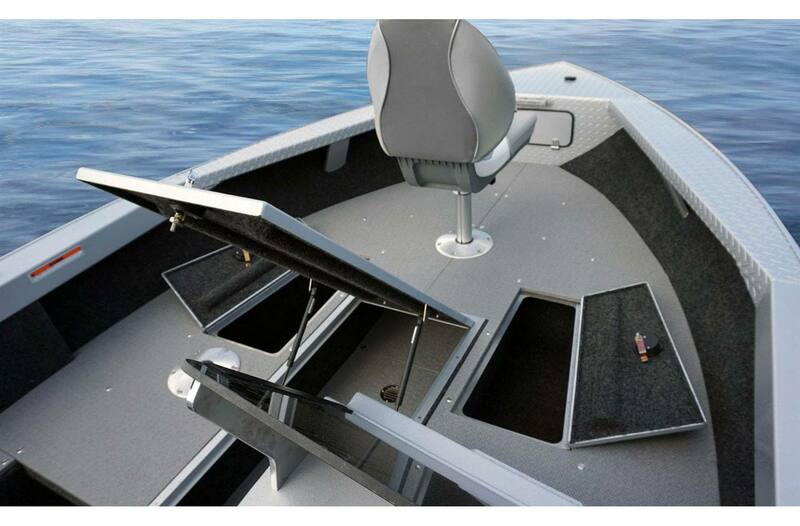 Raised bow platform with center rod storage for rods up to 8' in length, dry storage compartments & battery locker for 3 trolling motor batteries. Although every effort is made to ensure the boats are displayed accurately, products and equipment shown may not be exactly as they appear. Also, boats may be shown with optional features. 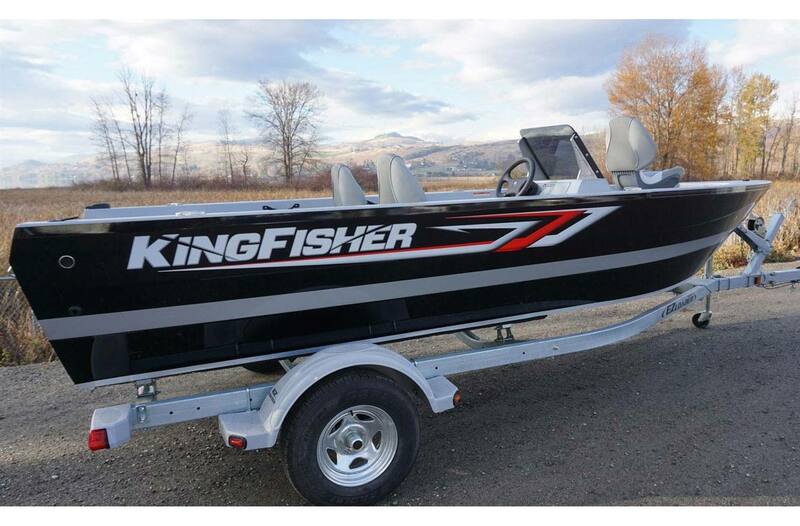 KingFisher Boats reserves the right to make changes at any time, which may not be reflected in these photographs. For complete and up to date information, please check with your dealer.